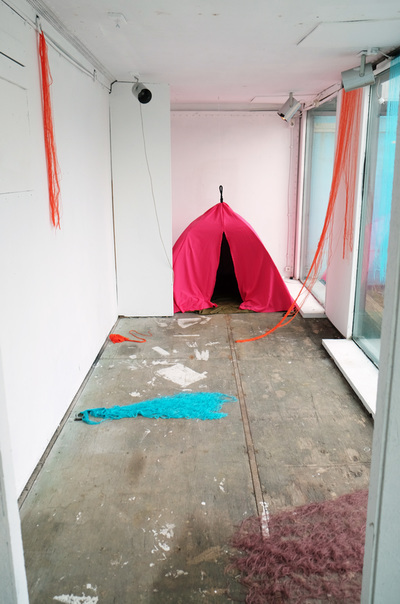 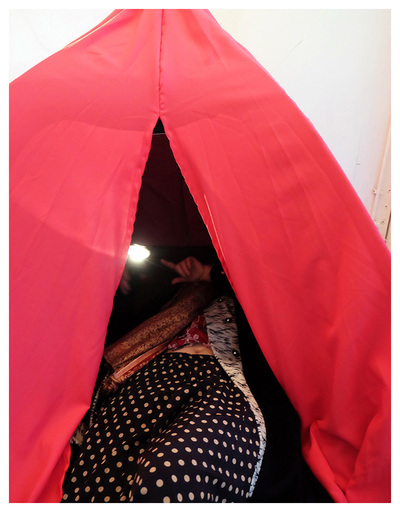 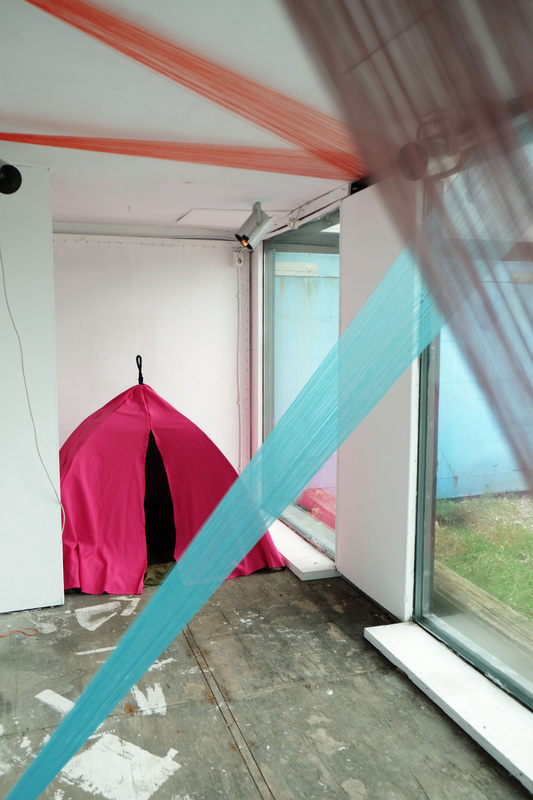 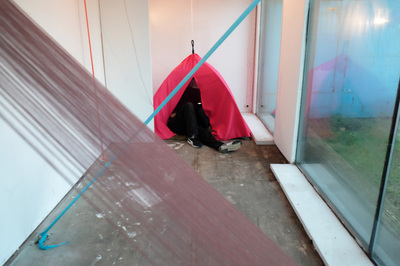 An interactive installation created while I was an artist in resident at NDSM Treehouse Gallery, Amsterdam, Netherlands. 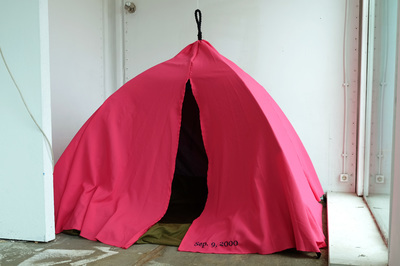 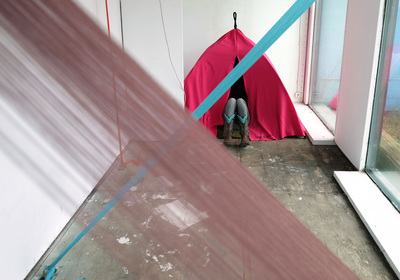 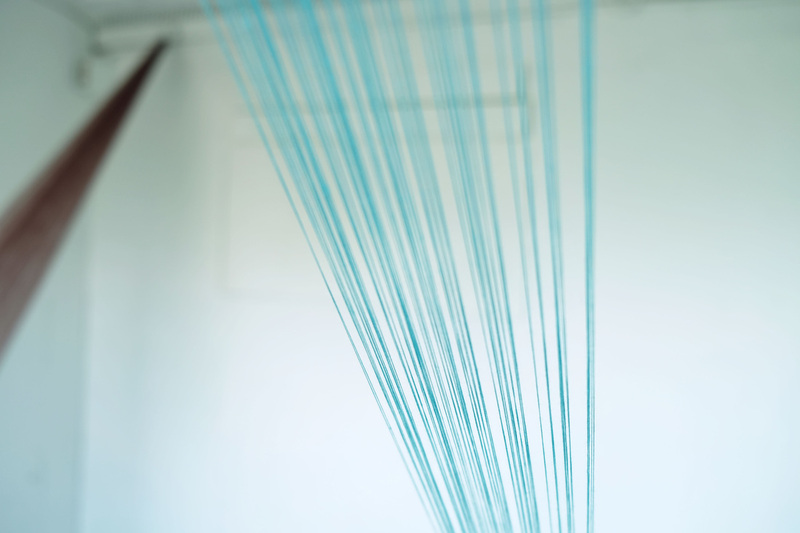 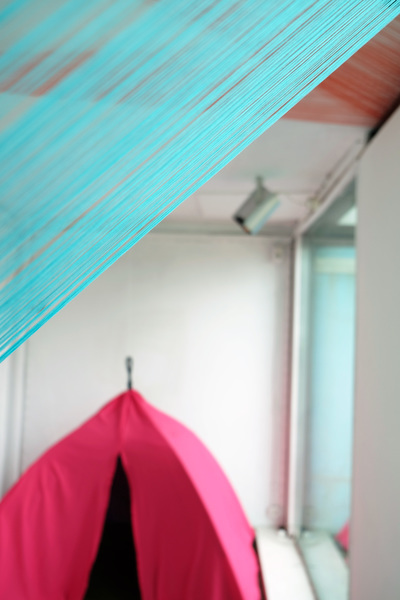 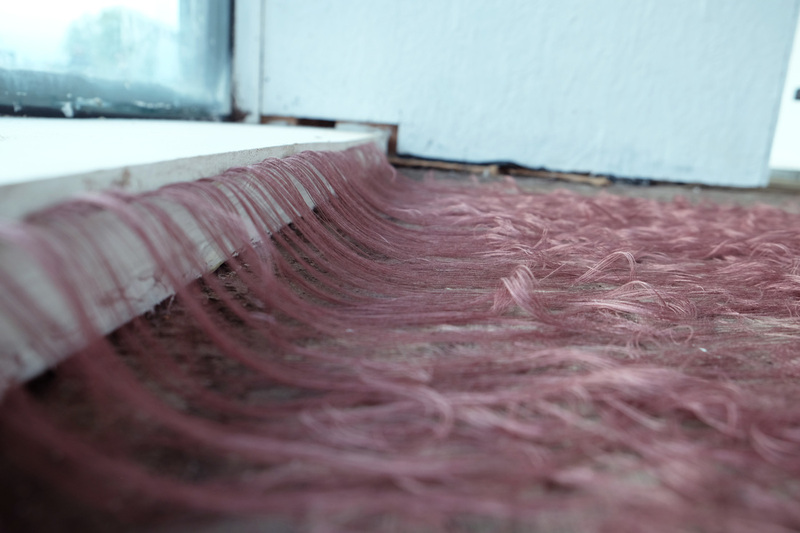 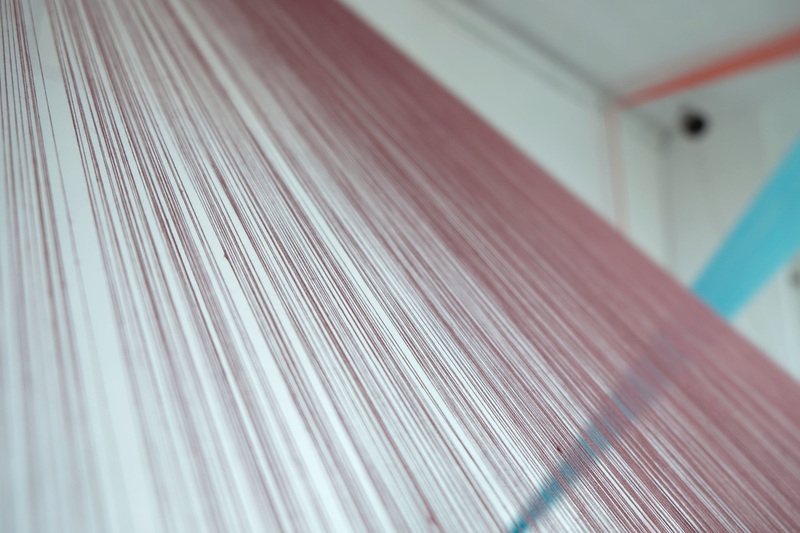 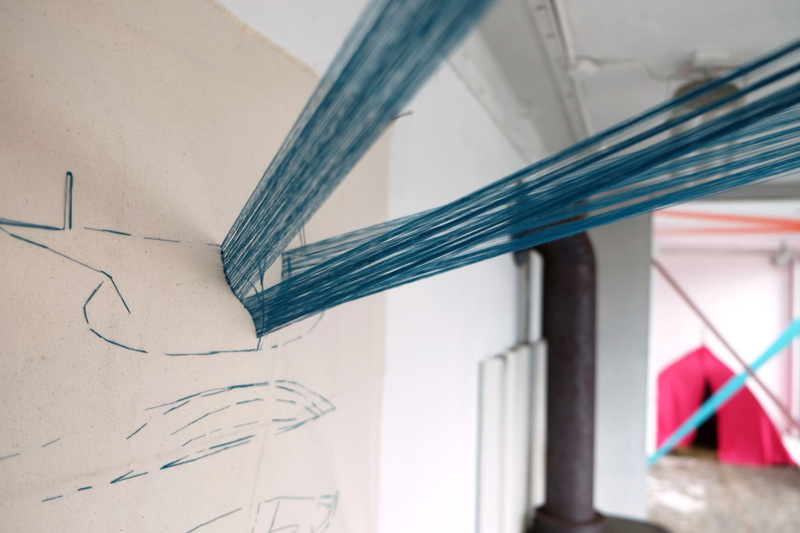 Navigation is an interactive installation consisting of three main fiber-sculptures. They stand in for three aspects of a personal journey relating to death and findings one way to a sense of home. These works were heavily influenced through my time living on NDSM; an old shipping yard turned art city in Amsterdam, Netherlands.